Thank you all for your patience! 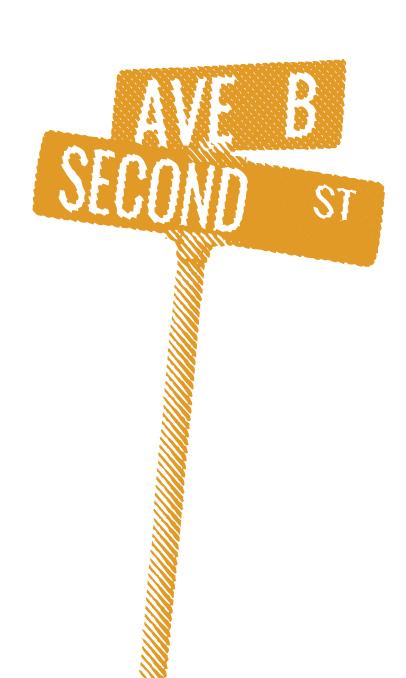 We have had our meeting with our volunteers for the Market. 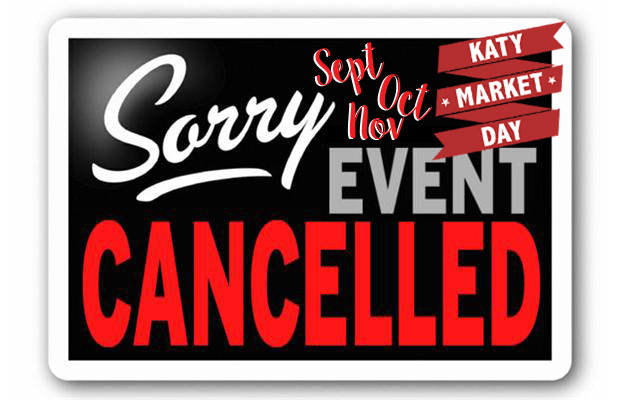 We regretfully have to cancel the Sept, October and November 2017 Katy Market Day events. Refund checks will be issued ASAP. 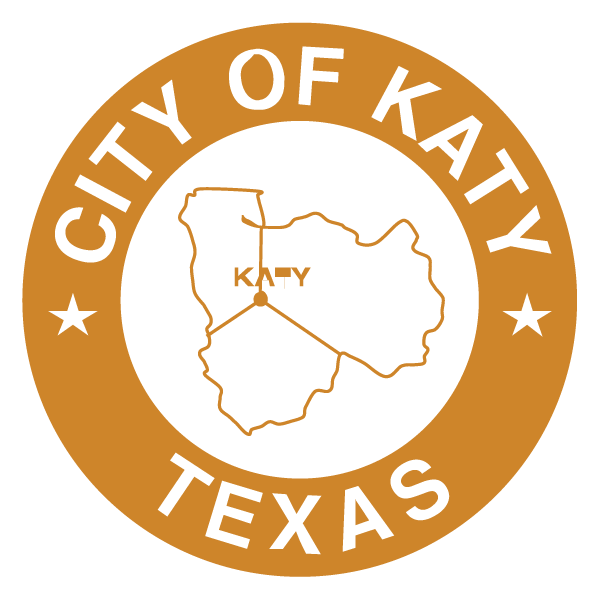 The streets are still a mess from the construction and Harvey! Shops are still impacted, many have reopened but some still have not. We need to focus on repairs and reopening right now. 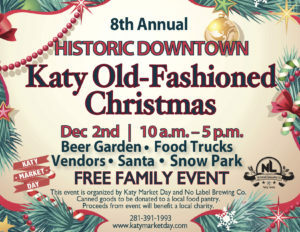 However we will still be hosting Decembers “A Katy Old Fashioned Christmas” on Dec 2nd! 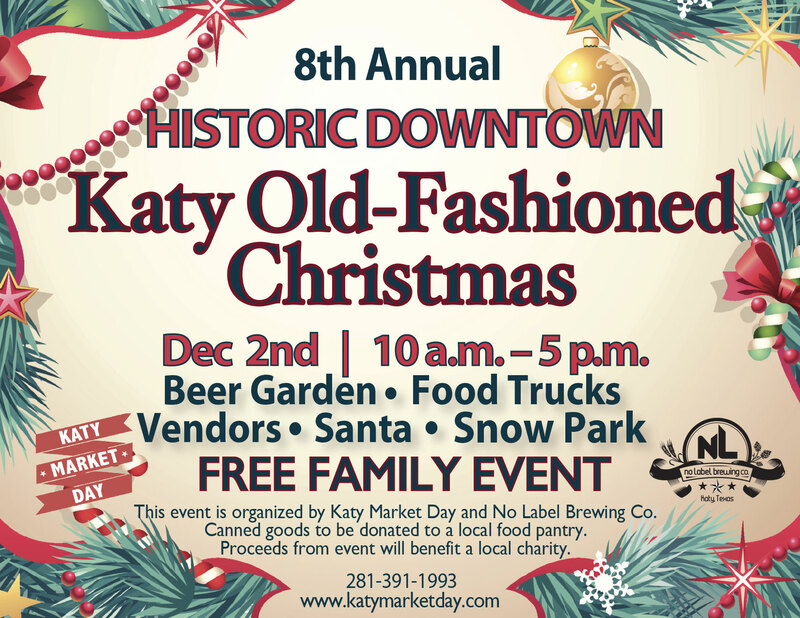 We have 20 vendor booth spaces left for $75 each and those will be available to sign up beginning on Tuesday October 3rd at 10am located at the Limited Edition Art and Antiques Katy Market Days at 5717 2nd St., Katy, TX 77493.